All natural. No added sugar. Organic. A gentle blend. No artificial ingredients.Our natural juice drinks are specially made for small children. 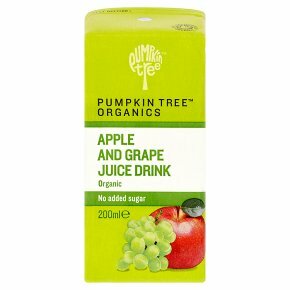 We mix a splash of organic fruit juice with water to make a gentle and refreshing drink that is kinder on teeth and tummies.